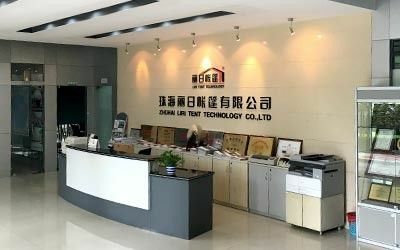 Factory Tour - Liri Tent Technology (Zhuhai) Co., Ltd.
Liri Tent Technology Co.,Ltd. 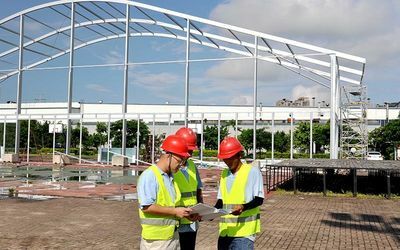 ( Zhuhai ) established in 1997 is mainly engaging in the design, manufacture, sales and rental of high-quality aluminum clear span structure tent system. 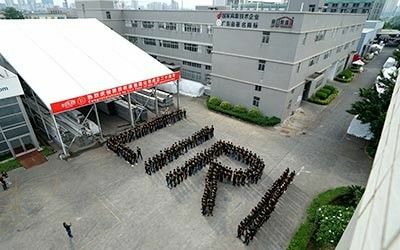 Liri Tent focus on meeting all kinds of temporary space demand for large exhibitions, festivals, event activities, sports and logistics warehousing by providing flexible outdoor mobile buildings. 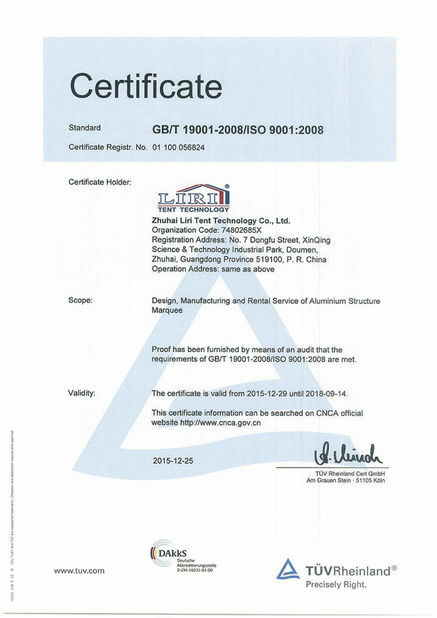 As the white hair of tent manufacture, with 20 years trials and hardships, Liri Tent has been awarded “Guangdong Province Famous Trademark” , “High-tech Enterprise” and “Guangdong Province Brand-name Products” in the tent industry. 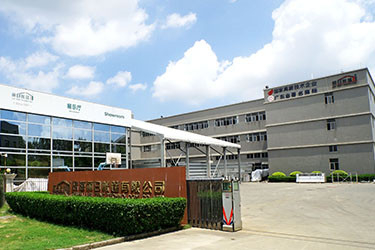 Liri Tent locates in Xinqing Science & Technology Industrial Park, Doumen, Zhuhai, Guangdong, China. 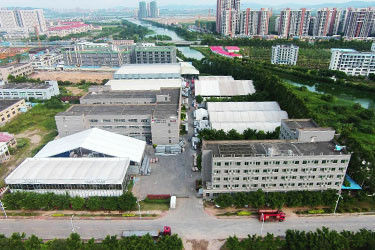 Liri Tent has reach total assets of 300 million RMB, nearly 500 employees and 121,600 sqm factory building. 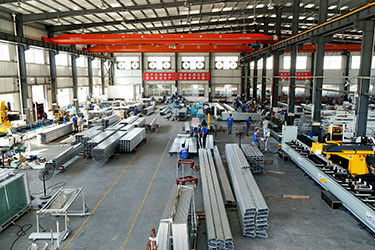 In addition, there is branch office in USA, Africa, Southeast Asia, India, China Guangzhou, Shanghai, Beijing, Chengdu. 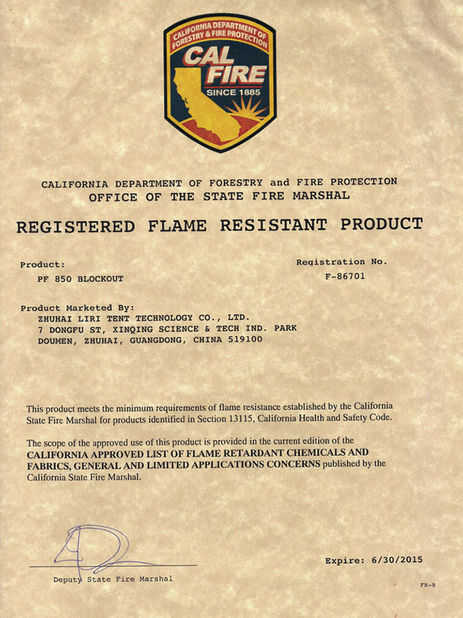 Liri brand is famous all over the world. 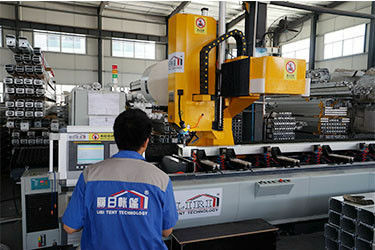 With the superior production techniques, professional engineering team and the core tent technologies, Liri Tent obtained dozens of national invention patents. 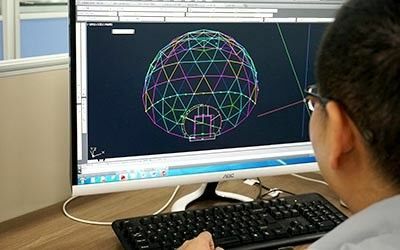 Liri Tent has gradually self-developed curve tent series, dome tent series, multi-sides tent series, polygon tent series, cube structure tent series, and double decker series and other total 45 tent series 359 single products. 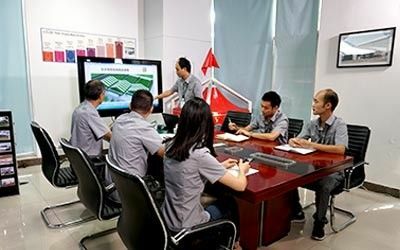 Among them, Liri “Double Decker Tent for Outdoor Events” has been rewarded as the “China Innovative Product”, Liri “Mobile Temporary Building—Outdoor Decagonal Tent” and “ Thermo Roof Cube Structure Tent” have received the Excellent Prize of “Beauty of Made in China”.